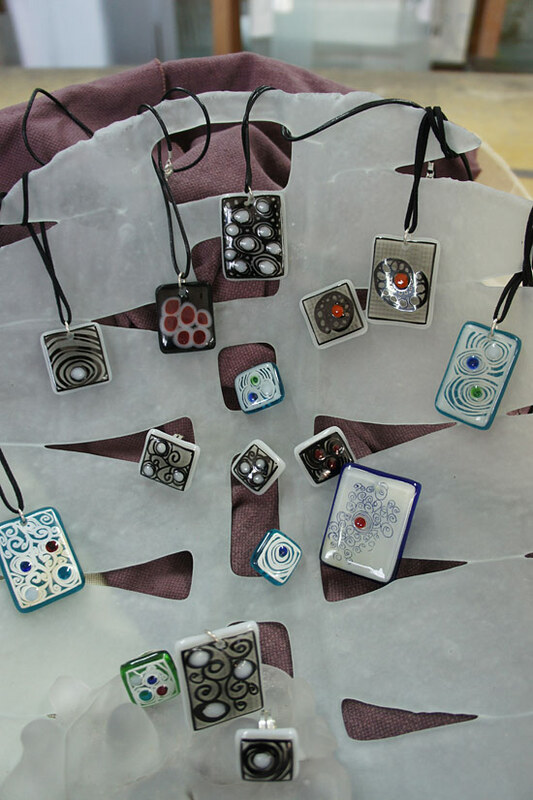 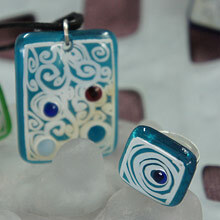 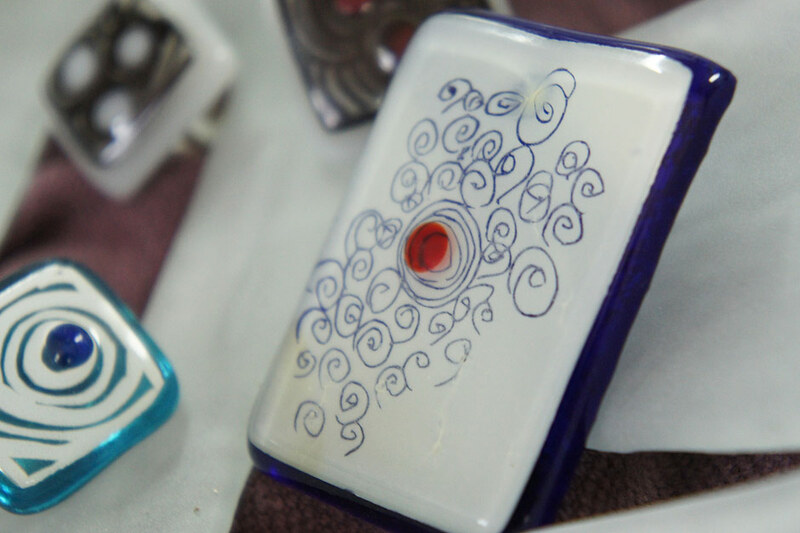 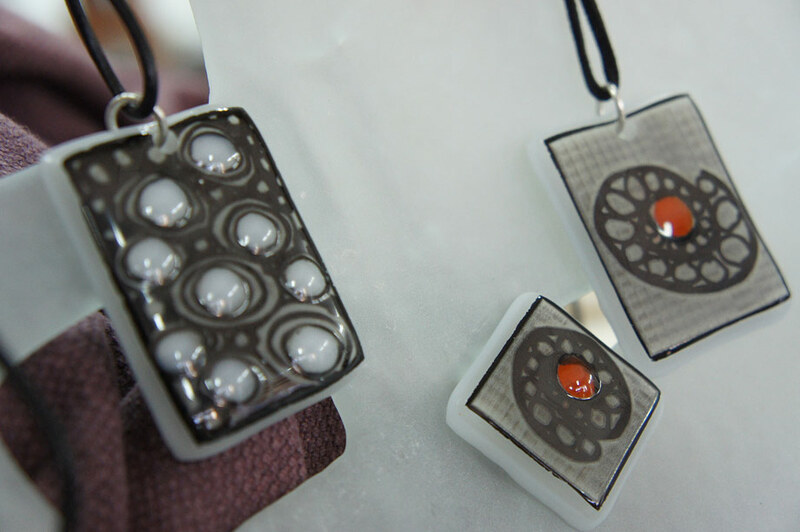 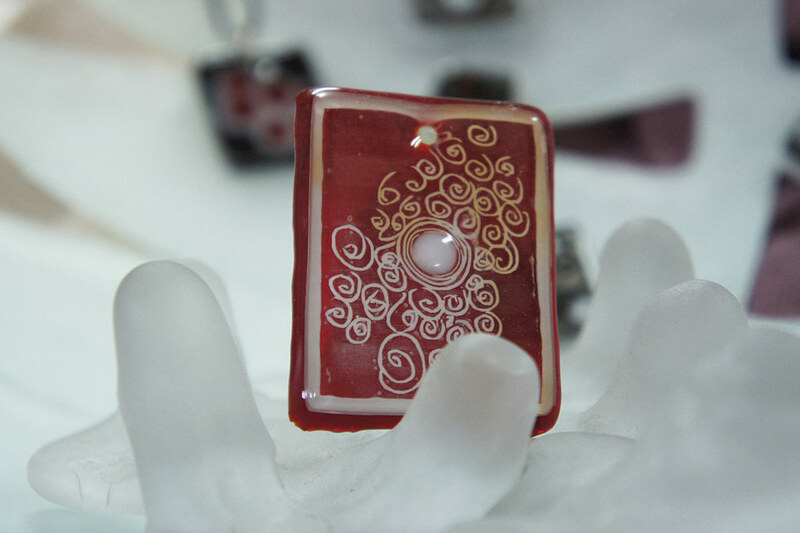 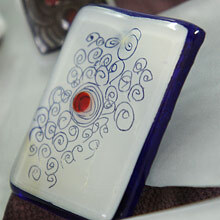 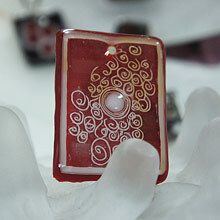 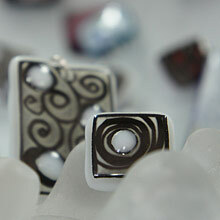 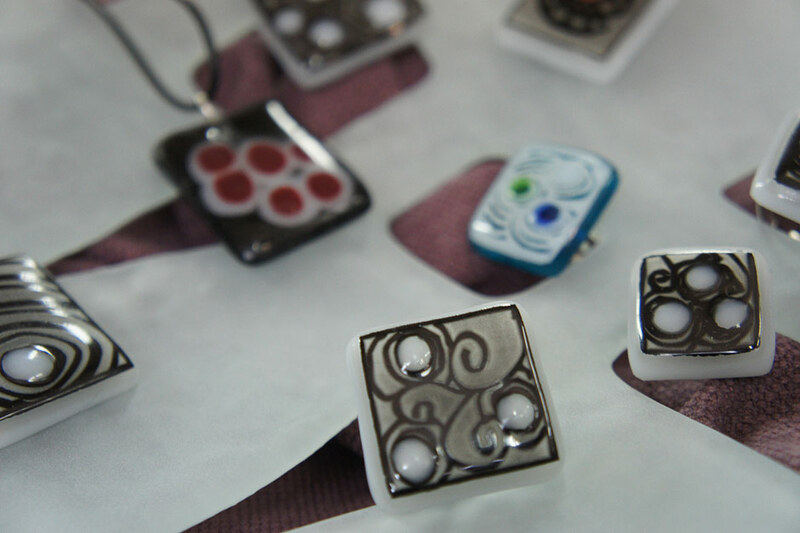 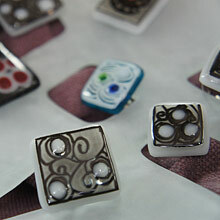 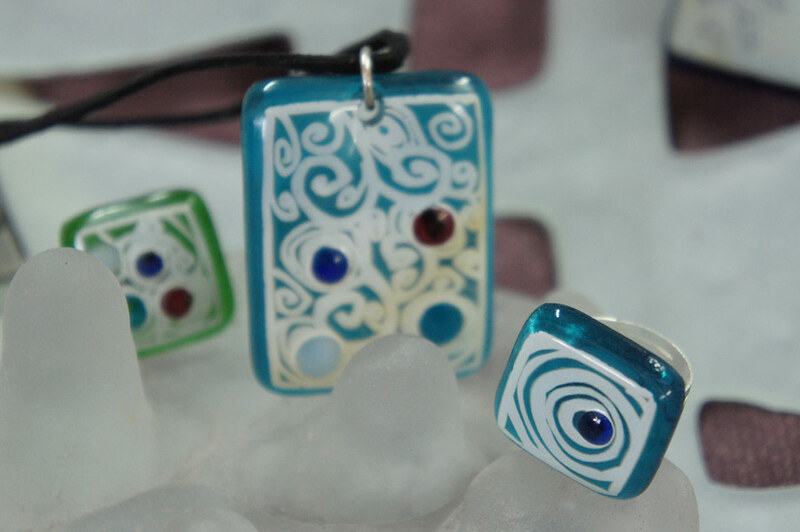 Hand craftsmanship in glass jewellery. 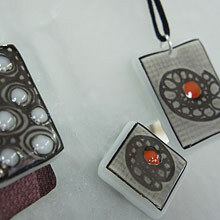 The interplay between light and colour. 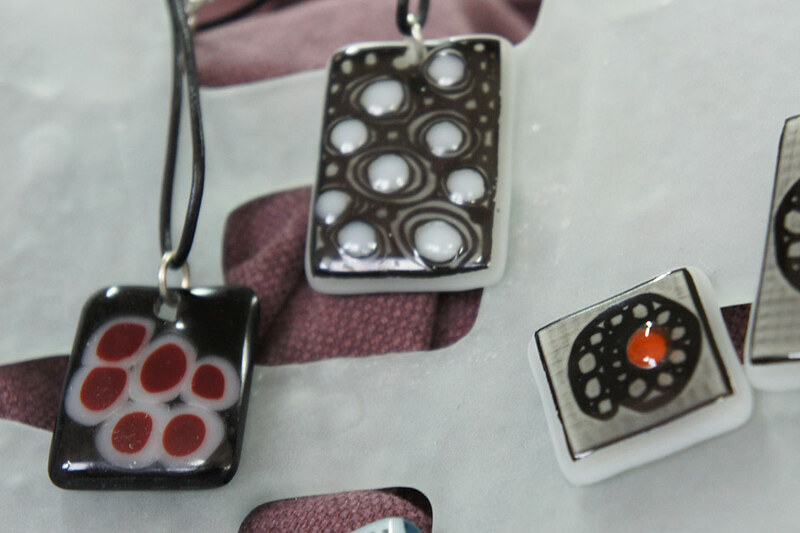 For our pieces, we use glass of very high quality in terms of colour, shine and hardness, while always seeking the harmony among light, shape, colour and texture. 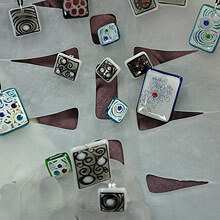 Our unique and revolutionary jewellery collection includes necklaces, earrings, jewellery sets and bracelets. 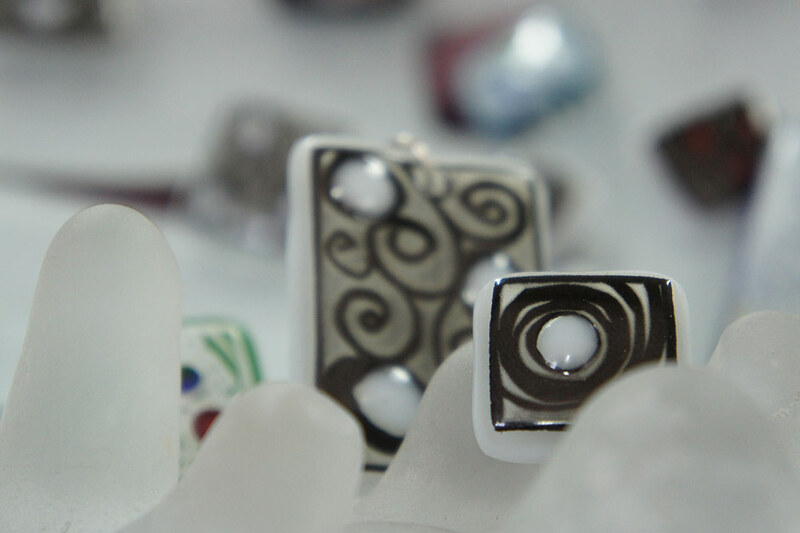 Discover all the joy that these gems awaken over your skin. 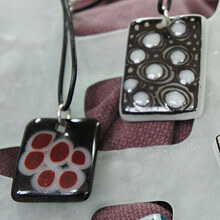 Of course, you are also always welcome to bring in your own personal designs.